Without feedback of any kind, we would not learn at all, period. We would end up doomed to repeat the same mistakes over and over again. Providing feedback, especially timely feedback, is among the top rules that good teachers follow. 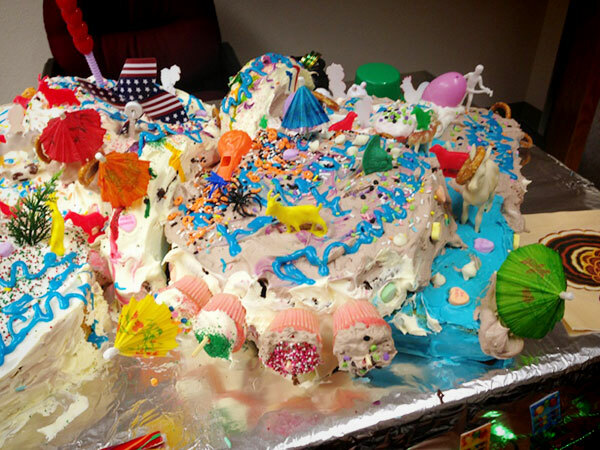 Imagine you are taking a cake decorating night class at a local community center. Even though it's a beginning-level class, there is quite a range of experience and abilities among the students. Each student is given two cake sections to stack and decorate, following the teacher's demonstration. After modeling each step, the teacher walks around and observes her students working, saying 'Good job' to each one. messy and misshapen. As beginners, you and your classmates need tips, guidance and specific input from the instructor about your work. Some need her to take the icing bag, demonstrate again up close and then watch them imitate her to see if they got it. Others might just need a tip or two to perfect their technique. 'Good job' is feedback, but it's not effective feedback because it doesn't give students the information they need to improve. 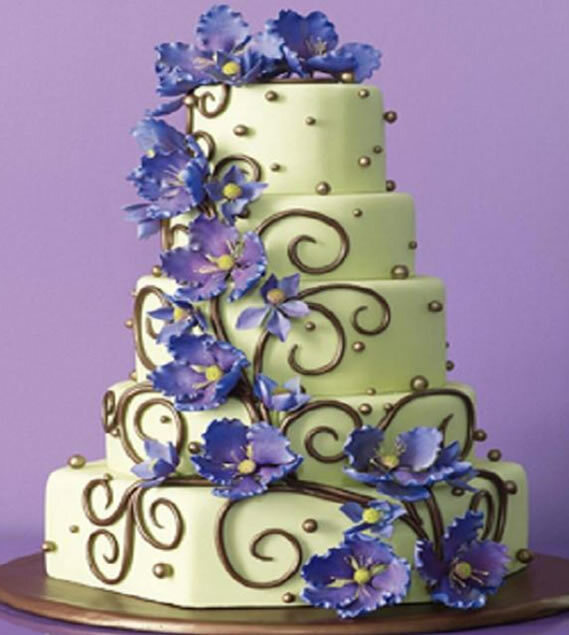 If the goal is to create a cake that's decorated like the model, students need information from the expert regarding how they are progressing towards that goal and what could be improved upon to ensure they meet the goal. Specific feedback tailored to the student's learning goals is the most helpful thing a teacher can do. Timely feedback is another essential ingredient. We all can probably remember the frustration of turning in an assignment and then waiting beyond what we could endure for a response on its quality. What if, before the essay was returned, the teacher gave another assignment and asked the students to improve their skills this time. Improve? Based on what? How can you know if your feedback is working for your student? Your student is learning-the work does improve. Your student is adequately motivated-he/she believes learning is possible, wants to learn, and takes more control over the learning tasks. How can feedback be provided? Oral comments or student / instructor discussion can work. Be specific and positive. Written comments can leave a lasting impact. Have you ever saved notes provided by a teacher for future reference and reflection? Me too. Using the NARHS rubrics to give feedback for self-designed courses equips the evaluator with a form to follow. Giving the feedback several times during the course of study helps the student to track progress as well as target areas that need improvement. Linked to this newsletter are three different grading forms, developed by NARHS staff, which can be printed and used by you when providing feedback to your student. If you have any questions, do not hesitate to contact your NARHS advisor. All effective and engaging learning experiences provide frequent and meaningful feedback. Without feedback on whether or not one is getting closer to a goal, progress is unlikely. Note: All of the included documents are under copyright and are intended for use only by the families of students registered with NARHS. The Self Evaluation Tool and Writing Quick Guide are documents published by Home Education Designs, formerly the parent company of NARHS. We will be putting out a new version with the NARHS branding and logo and they will be available soon at narhs.org. 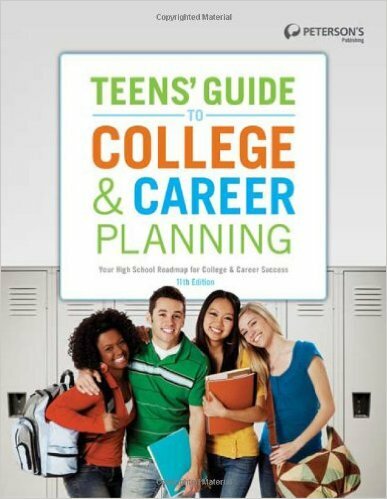 The Teens' Guide to College & Career Planning study guide is ready. Tests information: ACT, SAT, PSAT, TOEFL etc.